HomePosts Tagged "create video game"
001 Game Creator is a free game creation software to create games fast with a easy to use interface. Download free 001 Game Creator here. 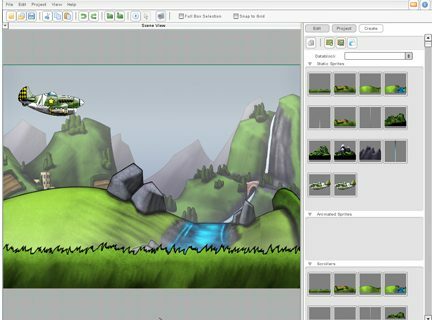 Platform Studio is a free game creation software to visually create video games. You do not need to do any programming to create video games. Microsoft XNA Game Studio is a set of game development tools provided by Microsoft. Download Microsoft XNA Game Studio Free. 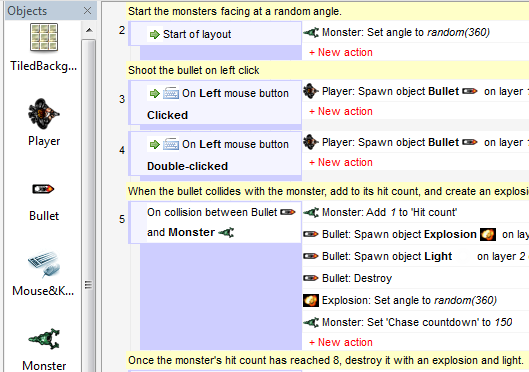 Construct is a free 2D game creation software that comes with visual game editor, and does not needs programming skills. Download Scirra Construct Free. 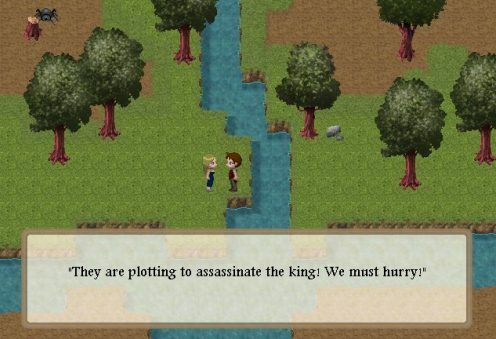 Here are 5 Best Free software to create your own video games. All these game creation software are easy to use, and totally free. 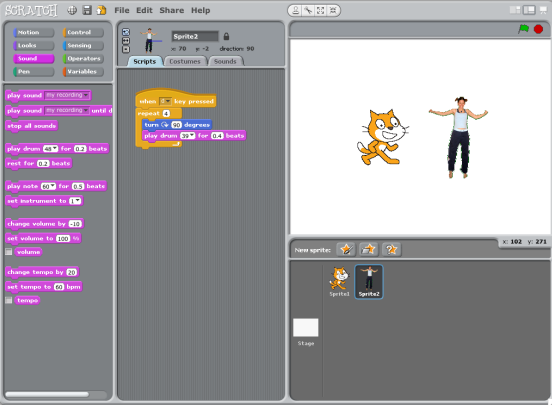 Scratch is a free programming language for kids. It enables them to create video games, and other fun stuff. Scratch improves learning of kids. 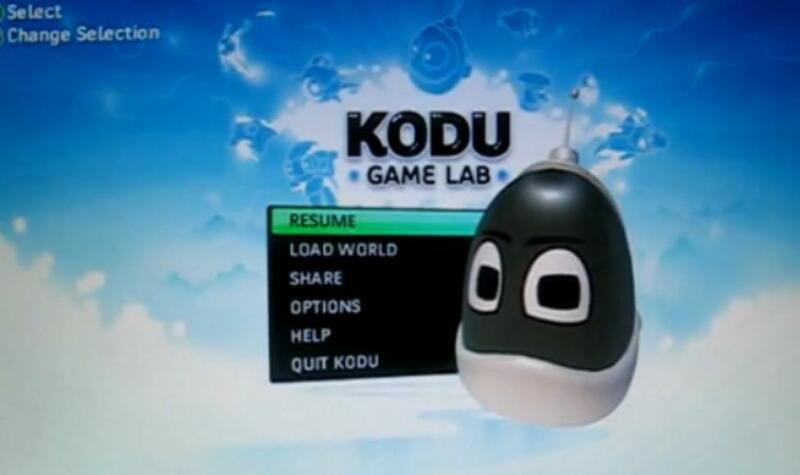 Kodu is a free software from Microsoft that lets you create video games for your Xbox 360. You can use Kodu on Xbox 360 or your PC. 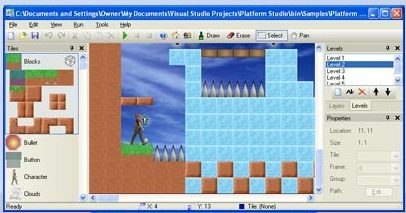 Game Maker Lite is a completely free software to create your own video games!